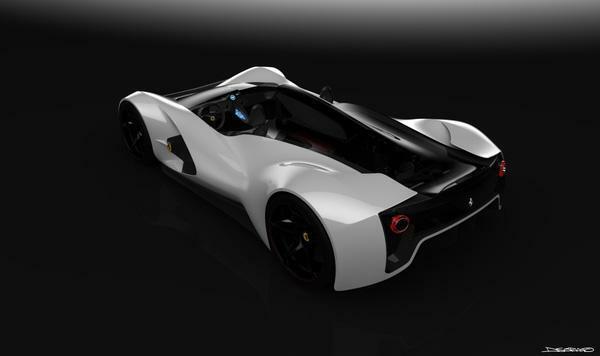 Stunning Ferrari 612 GTO Concept got a lot of comments and attention on our website and we do belive that the next one will be very popular as well. 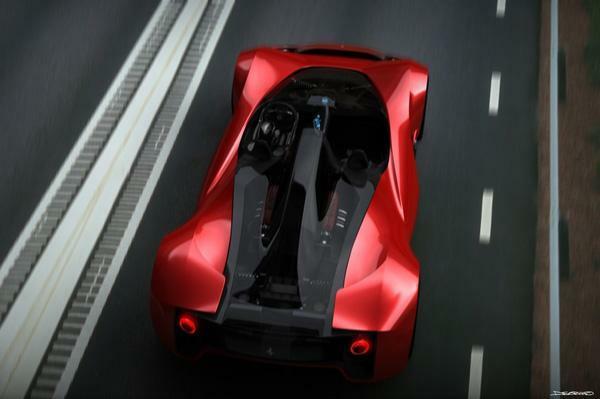 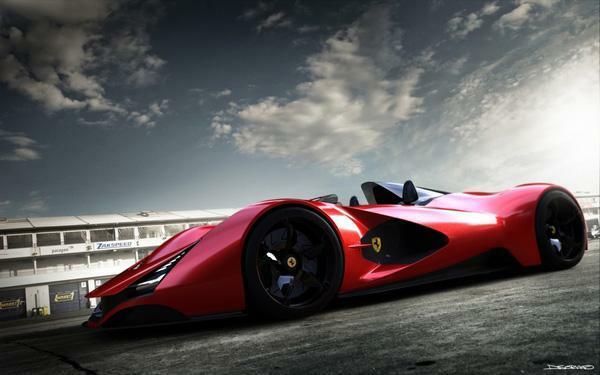 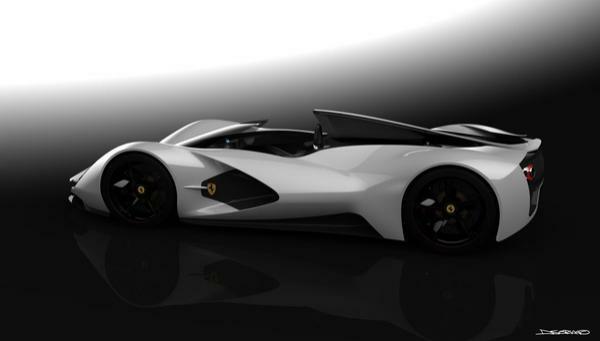 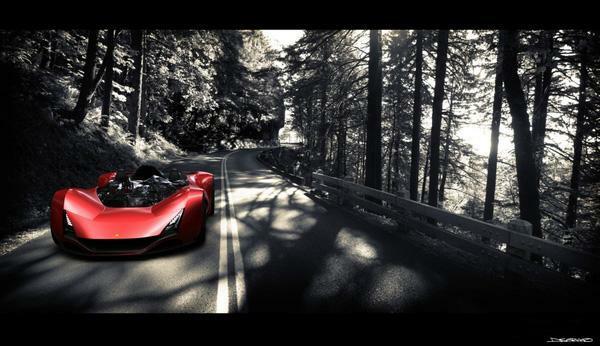 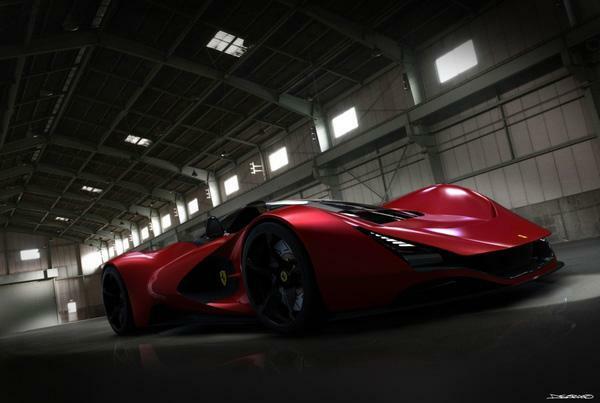 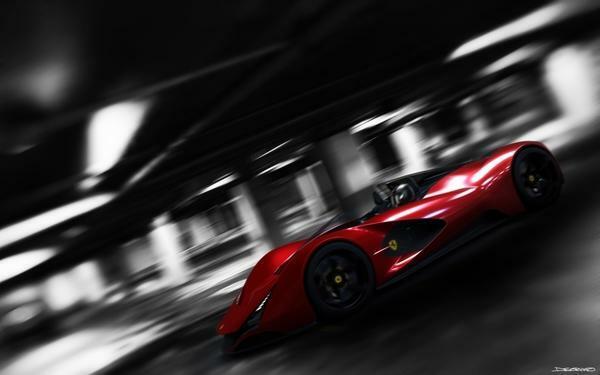 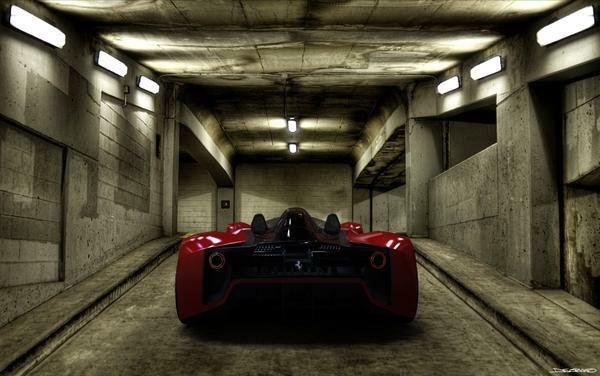 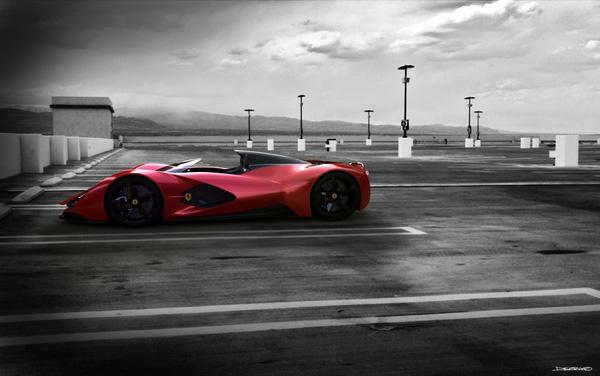 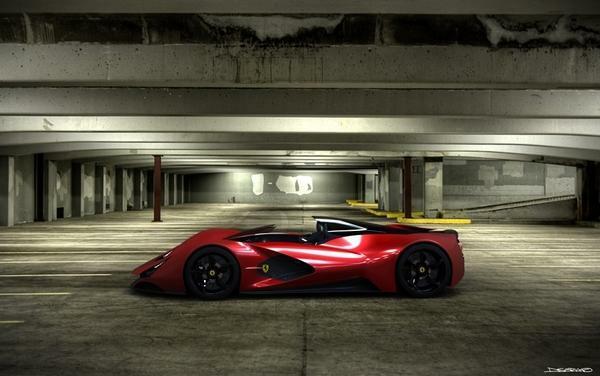 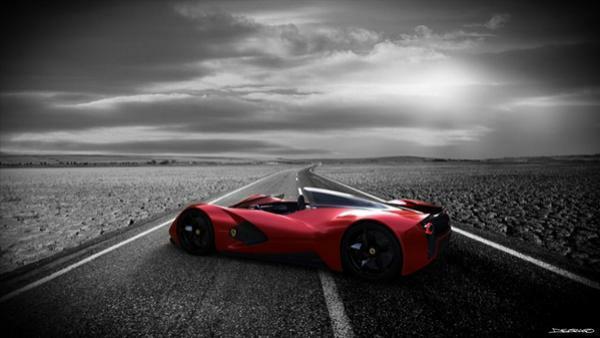 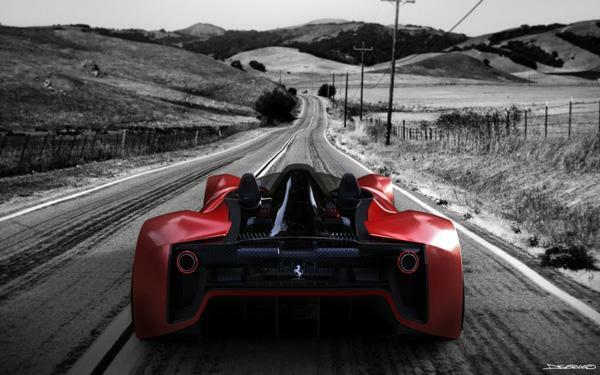 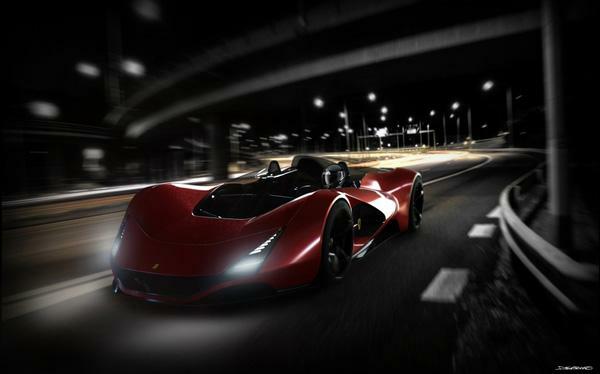 Meet the impressive Ferarri Aliante! 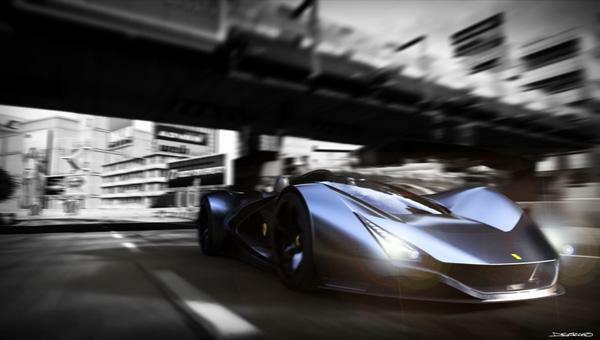 Designed by Daniel Soriano, Magnus Grettve and Arun Kumar and rendered by Daniel Soriano. 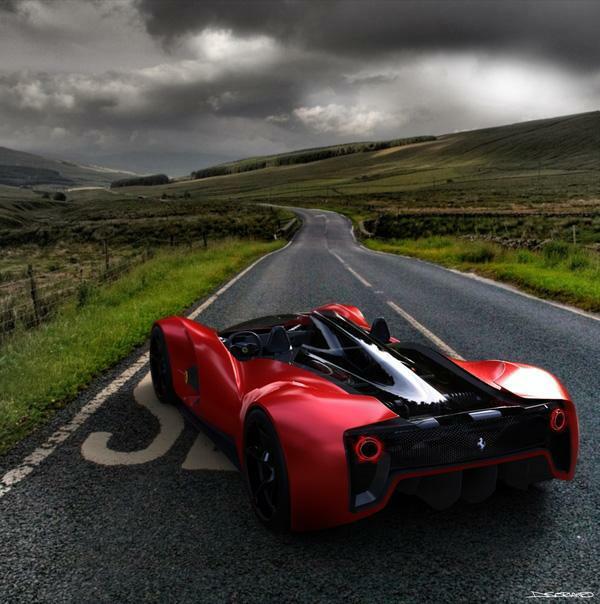 Designers are students of IED, Istituto Europeo di Design, Torino and they took participate in World Design Contest 2011 from Fearrri. 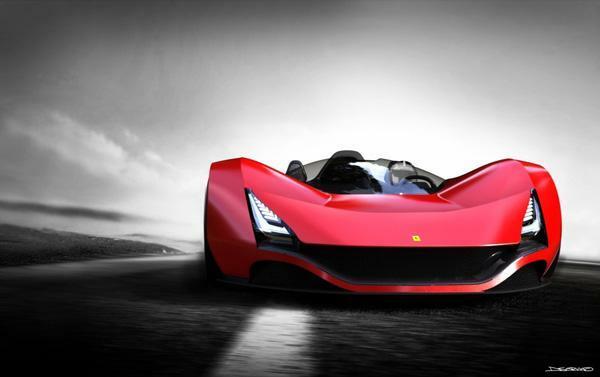 And designers team of the Institute are featured on the Ferrari website as finalists.